If you thought Google Glass was dead, well, it isn’t – the big G still has plans for its wearable, even though the Explorer Program was shelved earlier this year, and any consumer plans seemed to ditch in flames with this move. However, Google’s outspoken Executive Chairman, Eric Schmidt, has been talking to the Wall Street Journal and saying that Glass is far from lying shattered on the floor. Schmidt said: "It is a big and very fundamental platform for Google. We ended the Explorer program and the press conflated this into us canceling the whole project, which isn’t true. 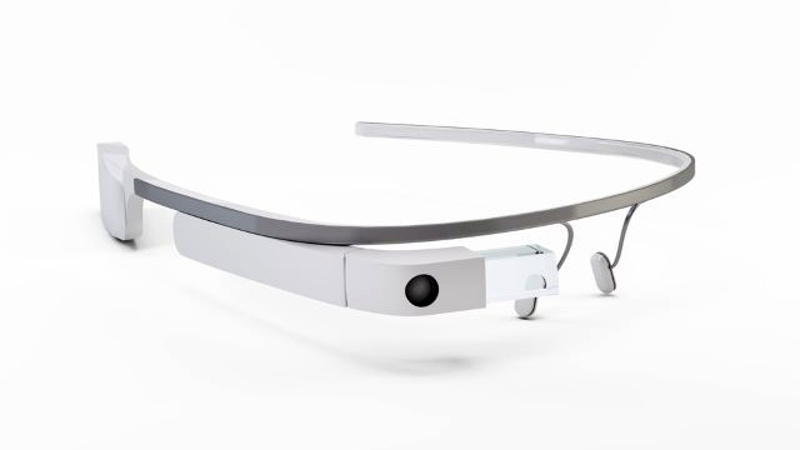 Google is about taking risks and there’s nothing about adjusting Glass that suggests we’re ending it". In fairness, the press didn’t say Glass was totally dead -- or we certainly didn’t, believing there were still definitely many possible applications in the enterprise and workplace. But in the light of Schmidt’s comments, maybe Glass does have a future with consumers, too -- or at least that’s what Google wants us to believe still. Development on Glass won’t be so public now, and will continue behind the scenes. The key to widespread mainstream acceptance, though, will certainly be getting the device to look less like a chunky piece of geek-tech.